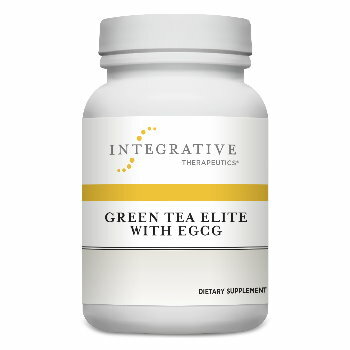 Green Tea Extract, an herbal antioxidant, is more powerful than vitamin E in protecting cells from free-radical damage. The National Cancer Institute and the National Institutes of Health have studied green tea\'s advantages which include powerful anti-inflammatory and anti-cancer properties. Although green tea is better known as a beverage, it doesn\'t offer the level of powerful antioxidant compounds available in standardized Green Tea Extract. Standardization ensures a consistent dosage every time. Recommendations: One UltraCapT two to three times daily.